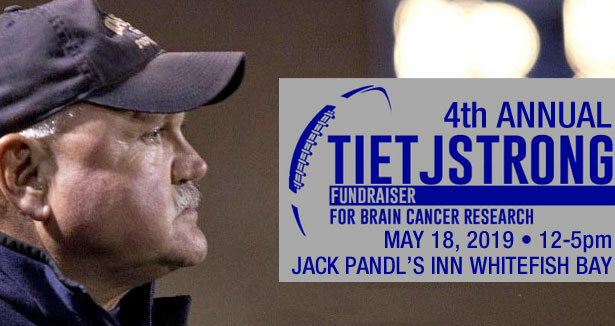 The 4th Annual TietjStrong Fundraiser for Brain Cancer Research will be held on May 18, 2019 from 12:00 p.m. – 5:00 p.m. at Jack Pandl’s Inn in Whitefish Bay! 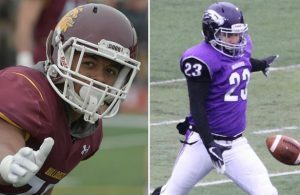 There will be a silent auction, raffle, food and music, and all proceeds will go to supporting brain cancer research at The Medical College College of Wisconsin in honor of legendary Dukes Coach Jim Tietjen, who tragically passed away from brain cancer in 2015. At 4:30 p.m. Jim Tietjen’s children will present his oncologist with a check for the medical college. 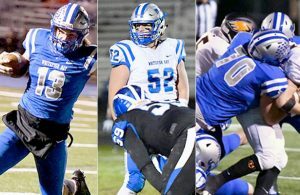 All proceeds from the event will go to brain cancer research at the Medical College of Wisconsin. Interested in donating tickets, items, gift cards, growlers, baskets etc? 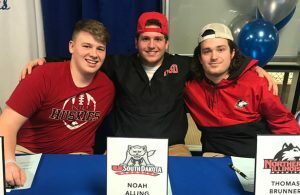 Please contact Molly via e-mail or call (414) 416-8892. 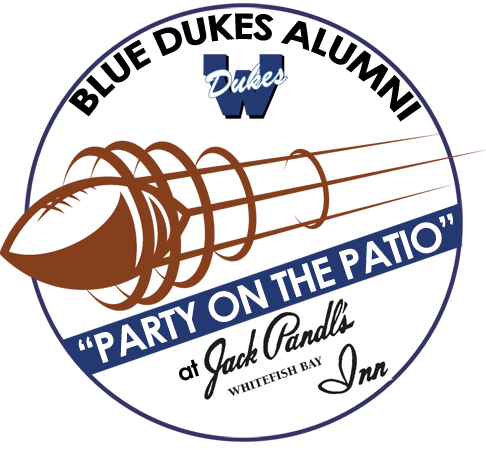 If you’re a Blue Dukes Alumni be sure to attend our “Party on the Patio” event following the TietjStrong Fundraiser for Brain Cancer Research on May 18, 2019 from 6:00 p.m. – 10:00 p.m. at Jack Pandl’s Inn in Whitefish Bay. There will be a cash bar, delicious appetizers, and all alumni, friends and their families are welcome!